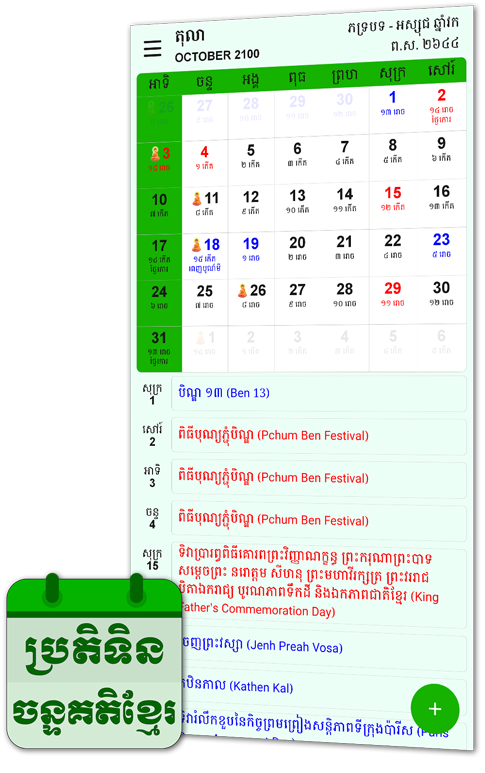 and public holiday in Cambodia. 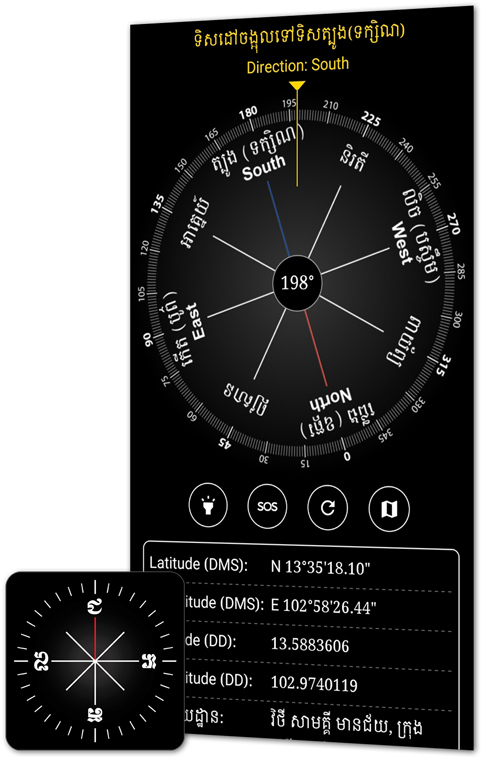 Want to know weather in Cambodia today? Want to receive news of climate in Cambodia? 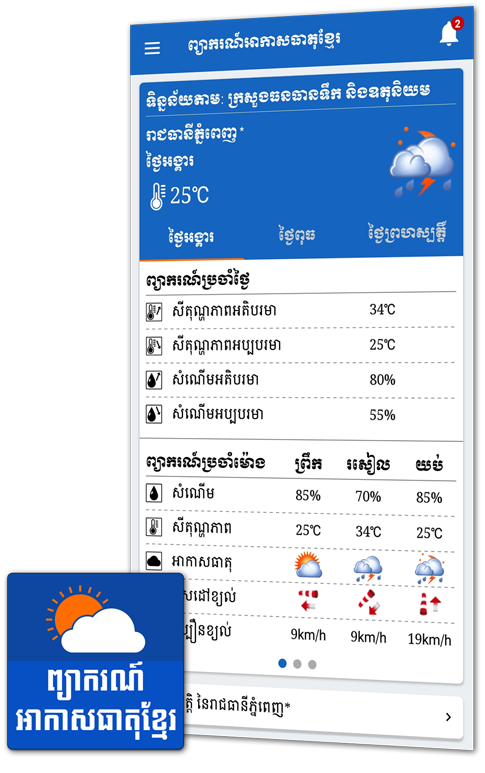 Khmer Weather Forecast is going to help you. 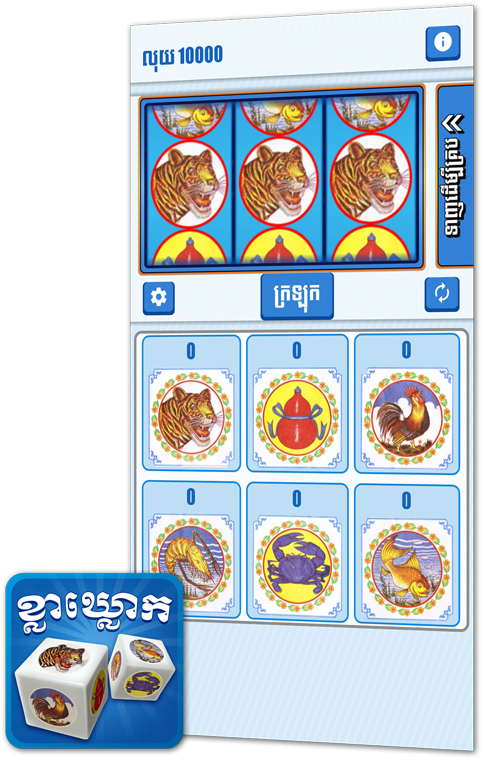 Have you ever played Khla Khluok? Have you ever heard Khla Khluok? Khla Khluok Game is a common game in Asia and most of people know it. 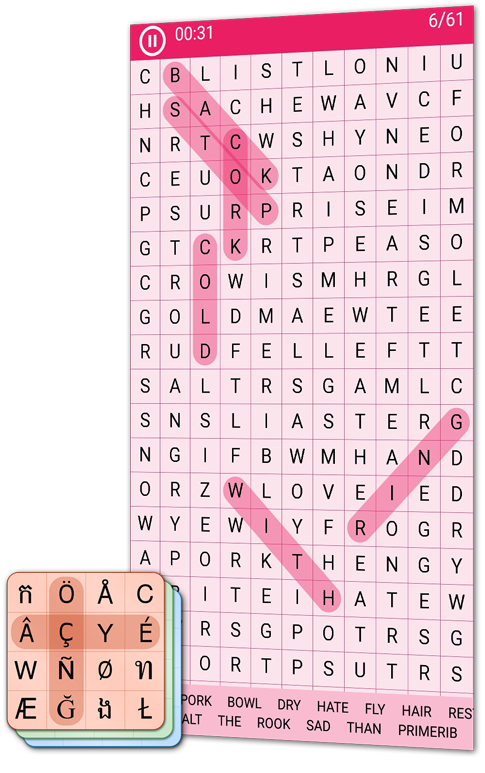 and Türkçe are languages include in Word Search. We are the one who build useful applications on Store. Since we start the first application in 2015, we get grow day by day. Our applications are free. You can download it anytime, and anywhere without exception. As our goal, we want people who use our applications to get benefit, joyful, and knowledge. Not at all, we are still working and finding the new idea that is helpful for everyone and bring together strong. We still keep forward our goal, and stay in your heart.